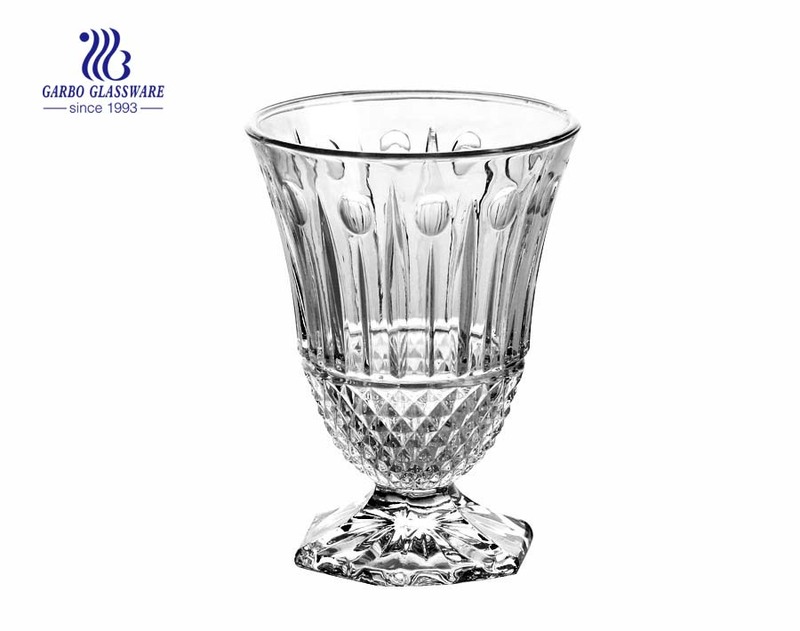 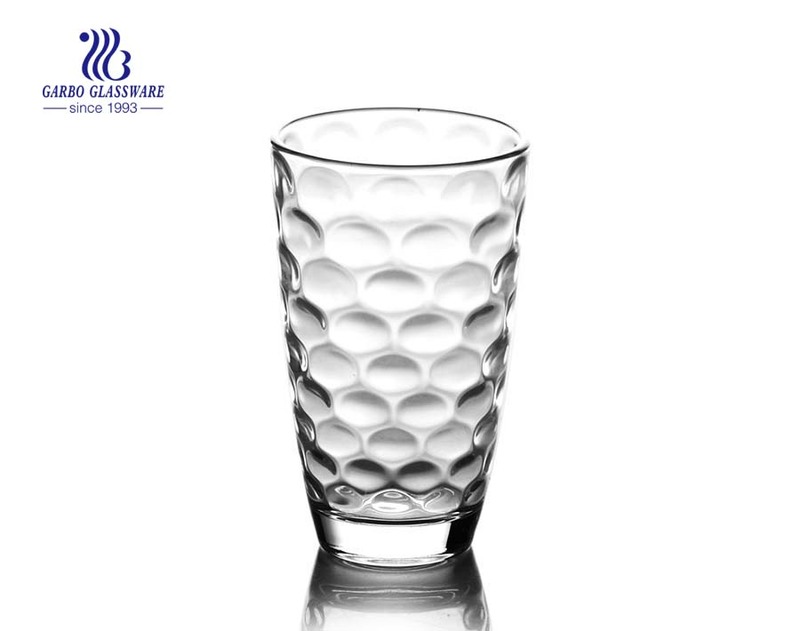 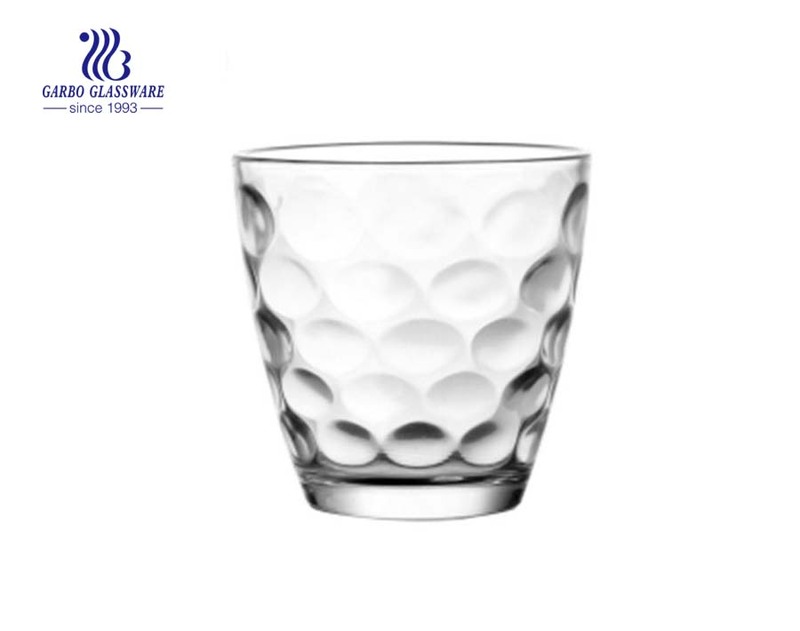 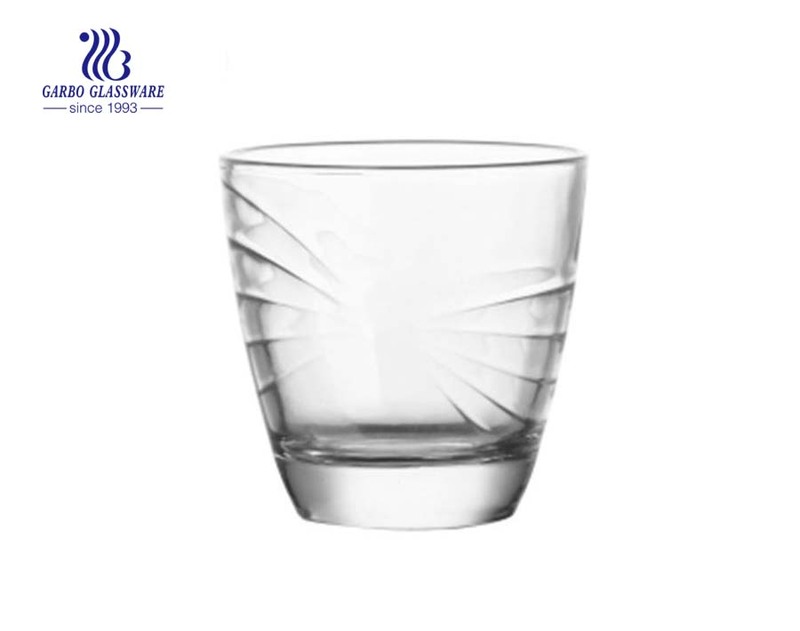 1.This egg shape 7oz glass cup can be sent the existing samples which are free to interested parties. 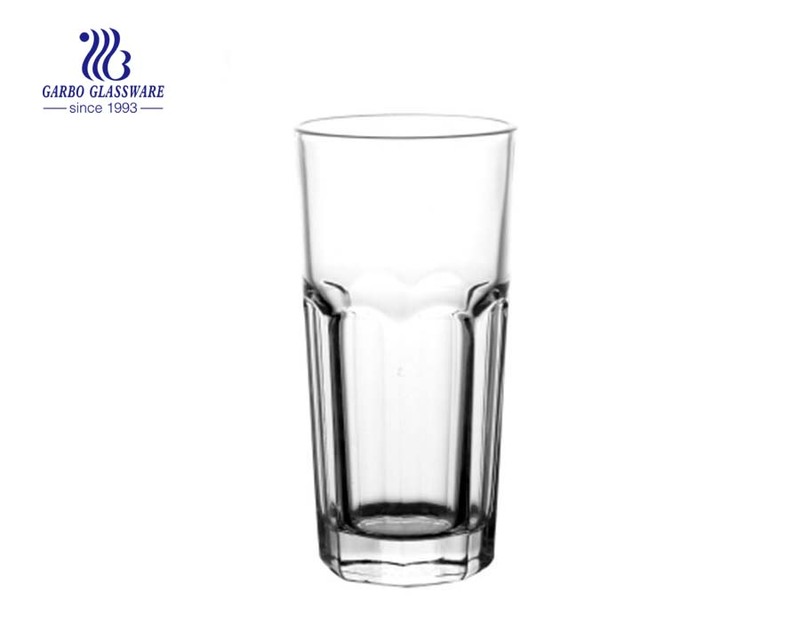 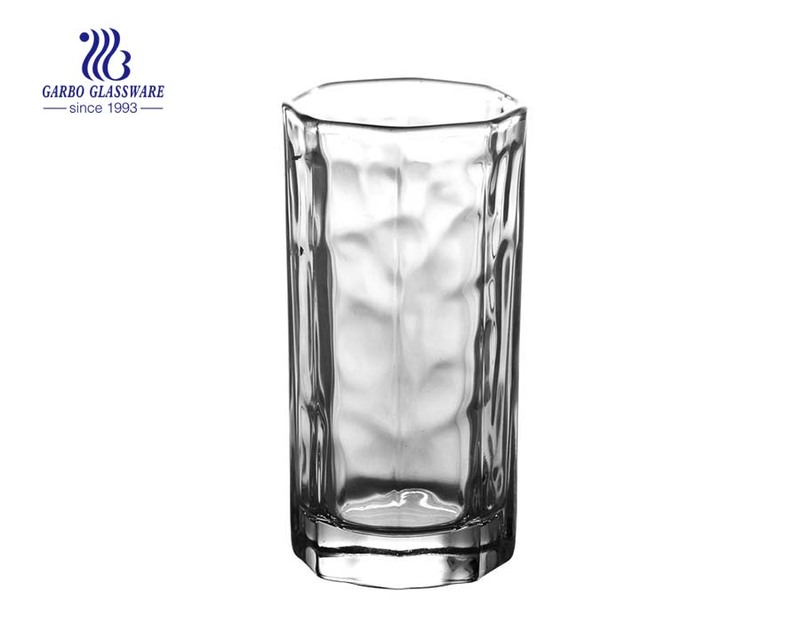 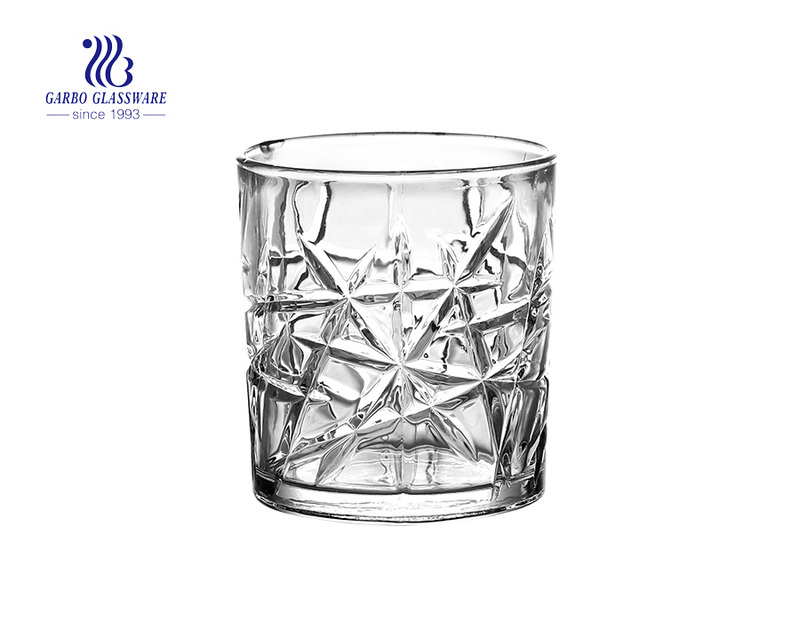 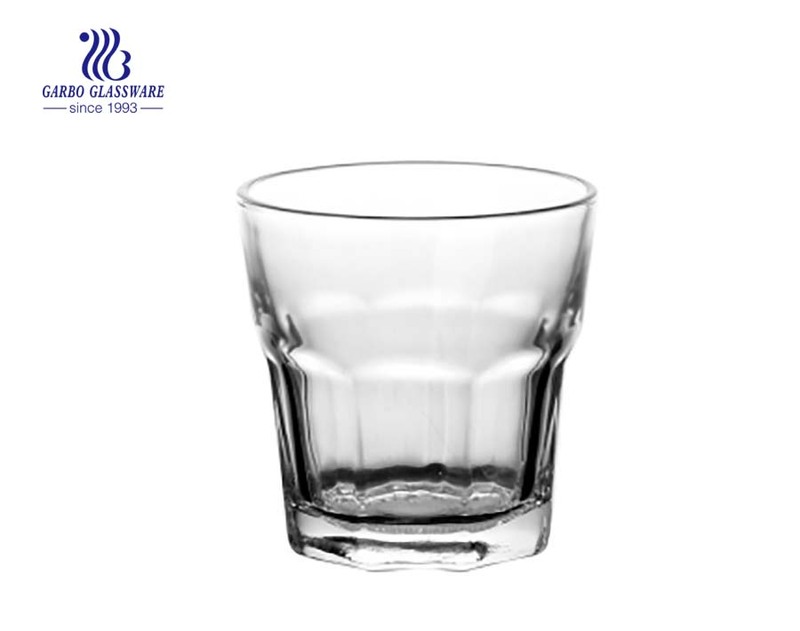 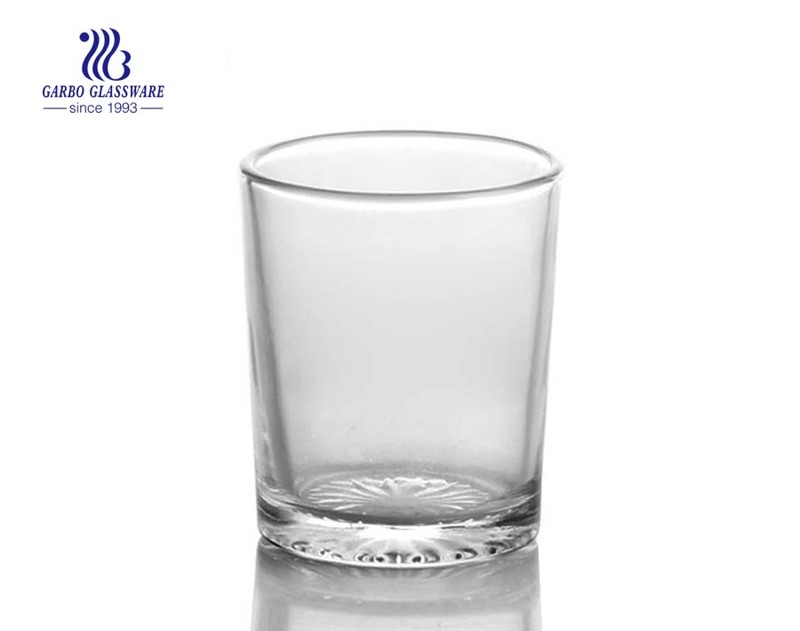 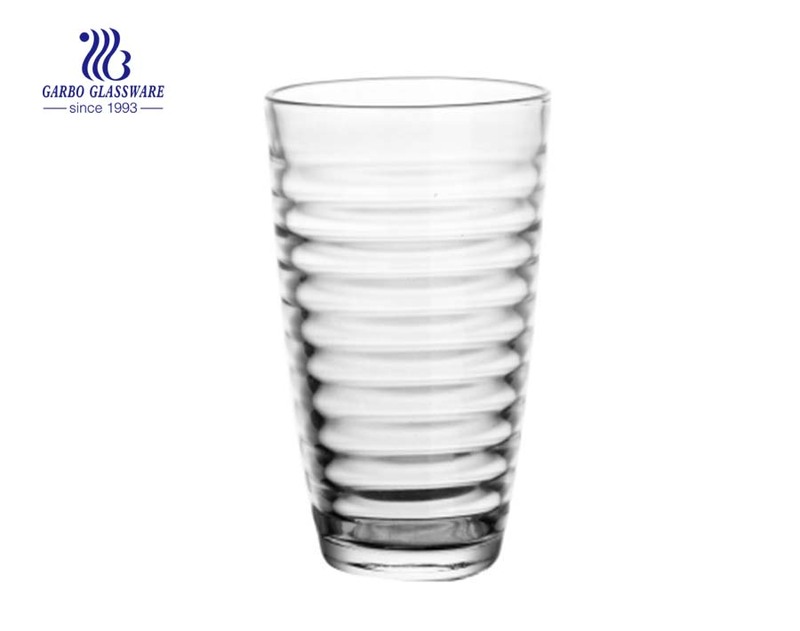 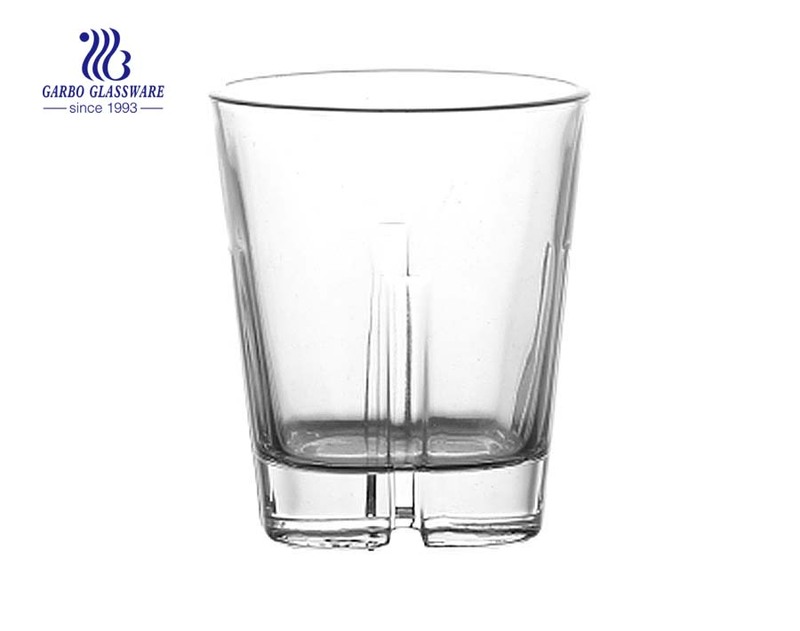 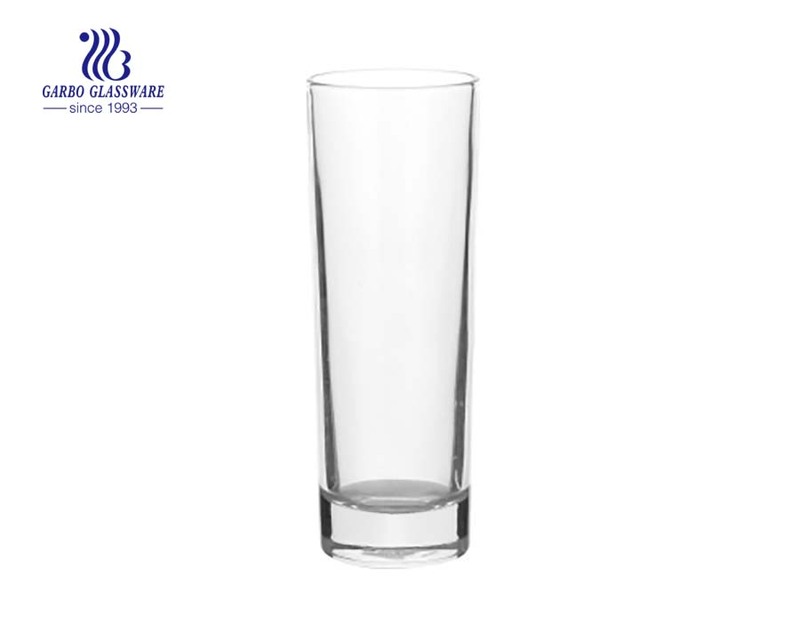 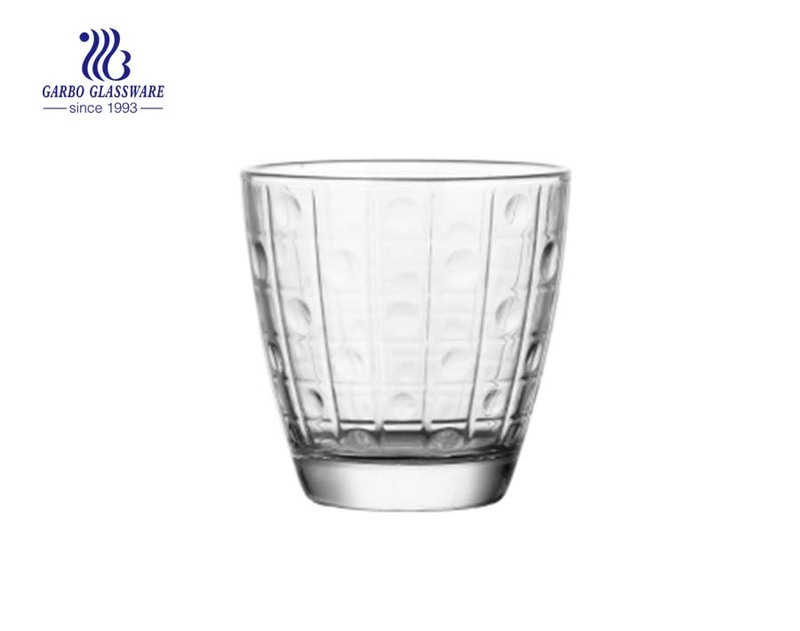 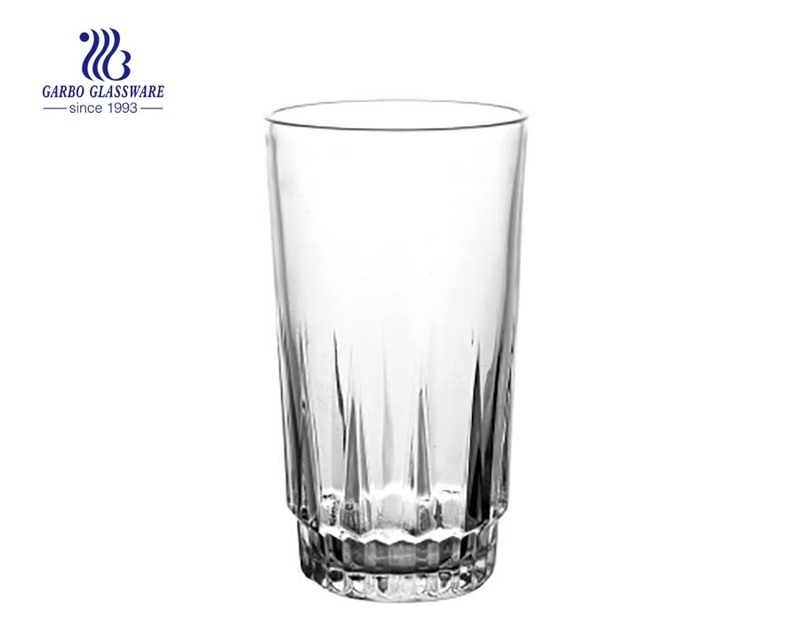 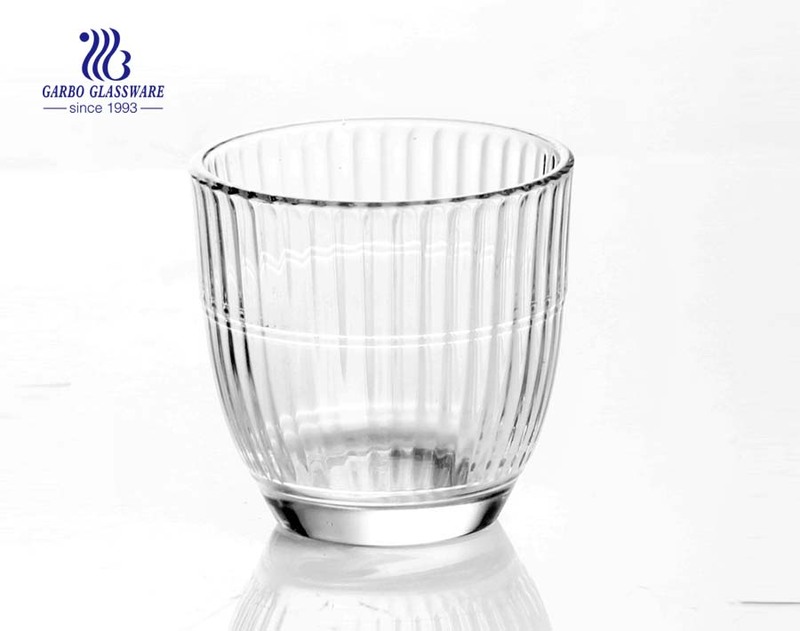 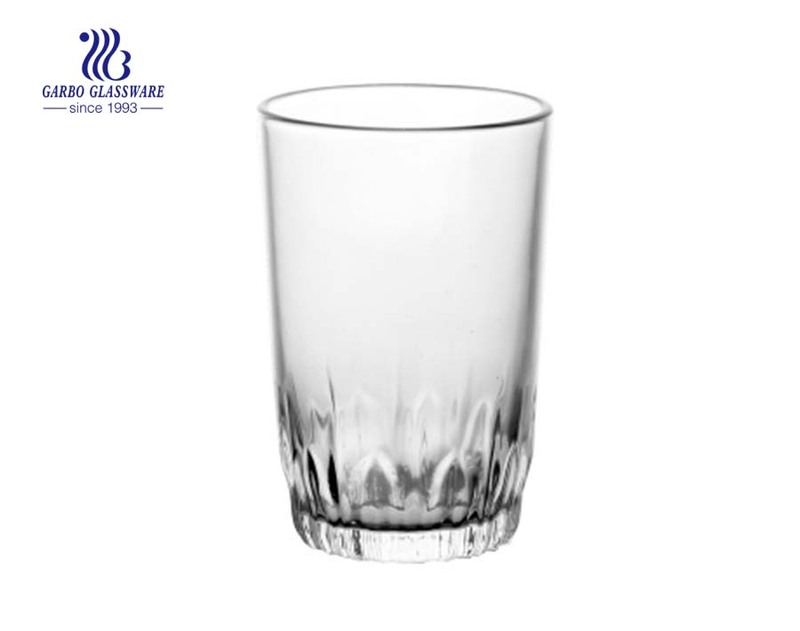 2.This 7oz new design glass tumbler is popular and useful in daily life with good quality and price. 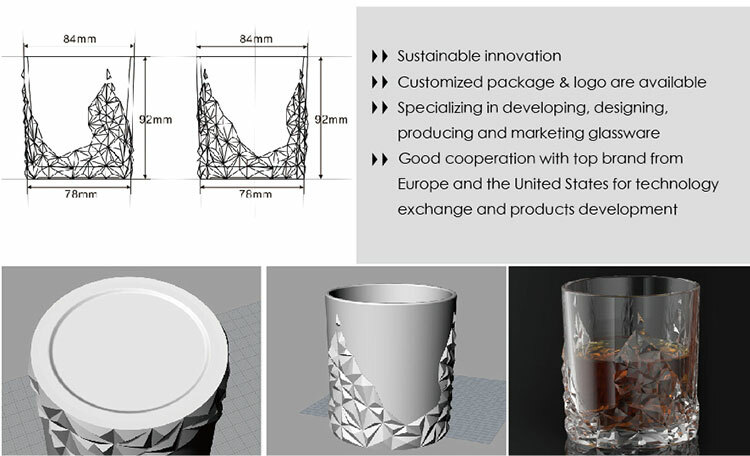 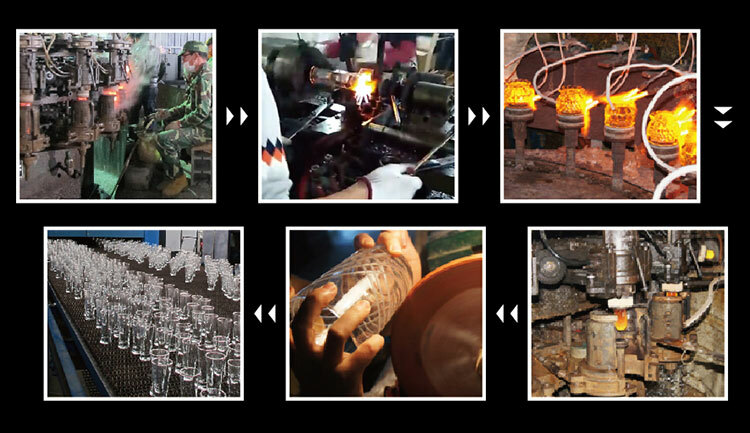 5.Lead time: About 45-60 days after 30% deposit received and pre-production samples are approved by clients. 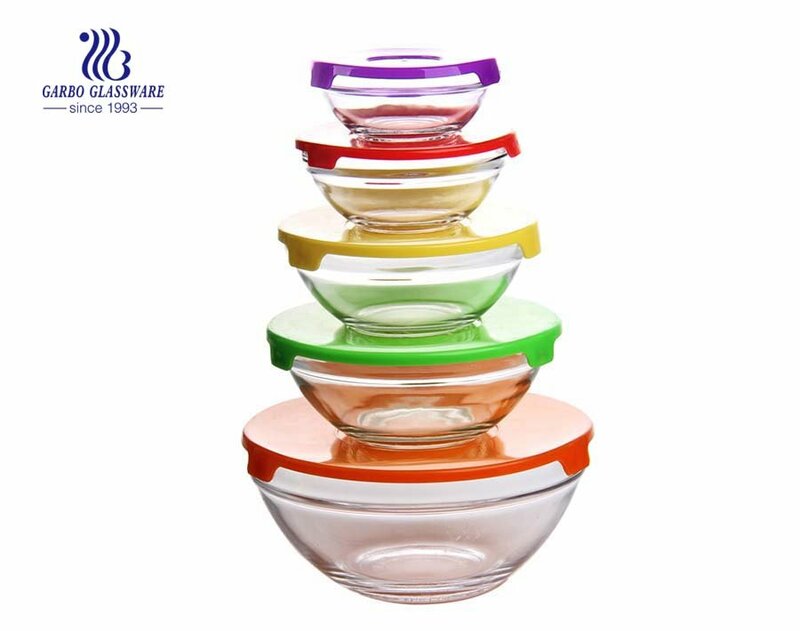 6.We offer one-stop services, which include ODM, OEM, Reasonable Price, Excellent Quality, product-further-processing & accessory- matching, fast delivery etc.